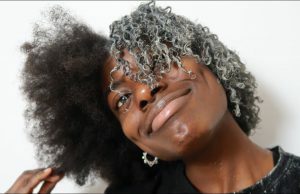 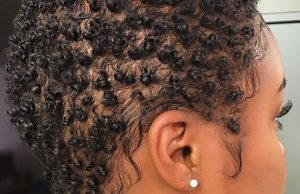 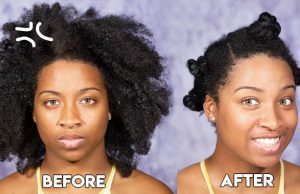 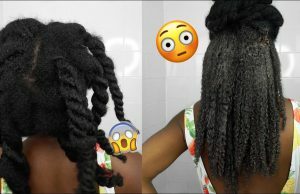 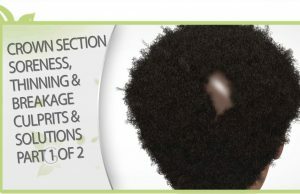 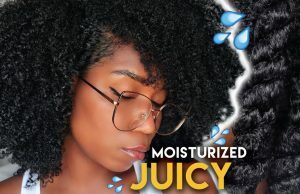 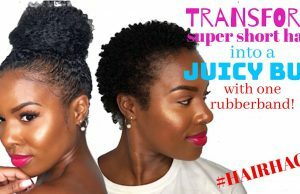 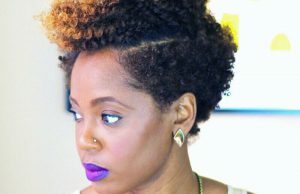 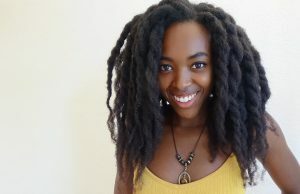 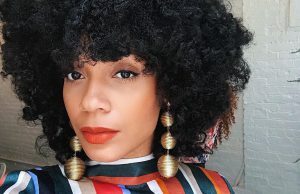 Twistout on Stretched Natural Hair! 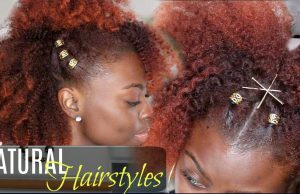 How to Make a Slick Ponytail Updo! 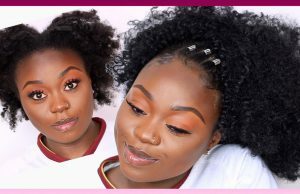 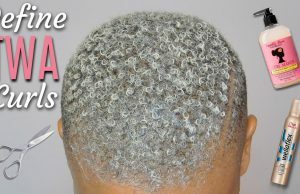 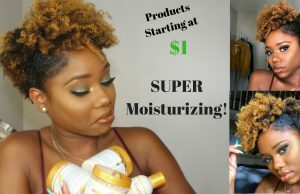 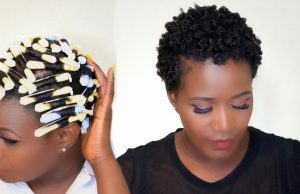 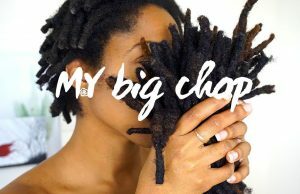 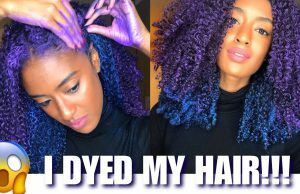 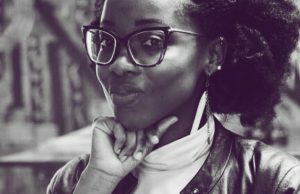 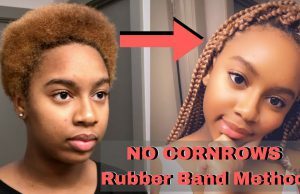 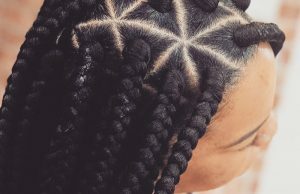 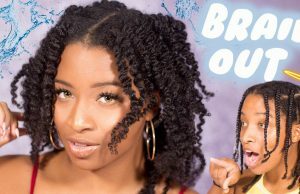 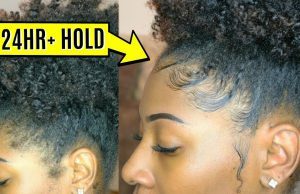 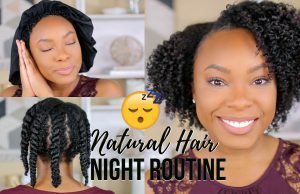 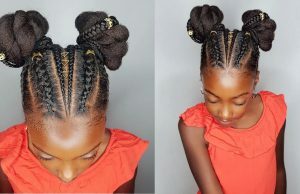 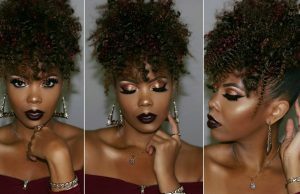 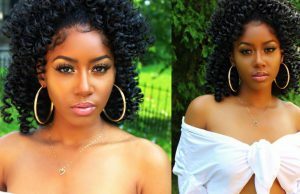 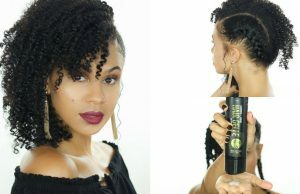 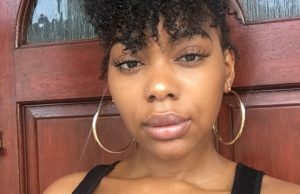 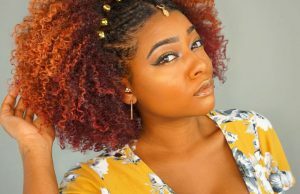 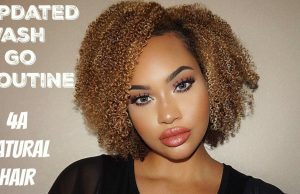 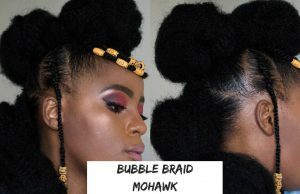 Individual Crochet Box Braids for Short Hair | Rubber Bands Only! 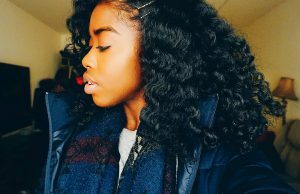 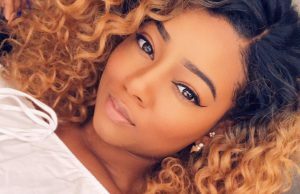 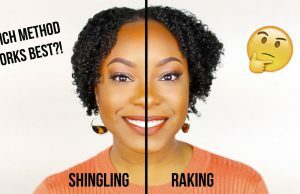 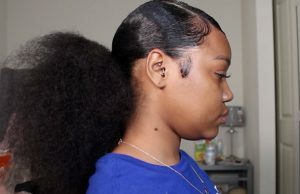 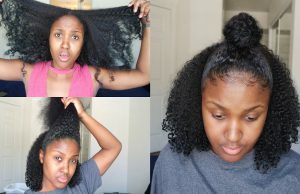 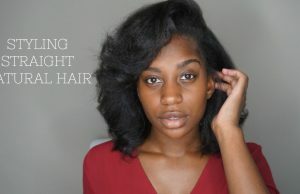 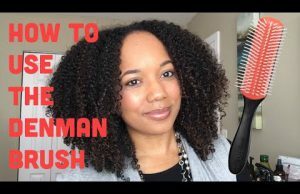 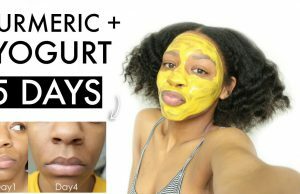 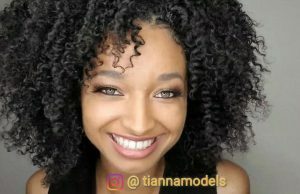 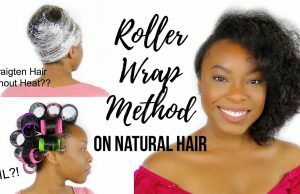 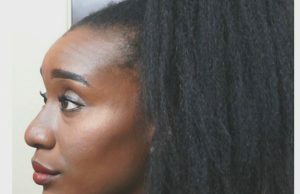 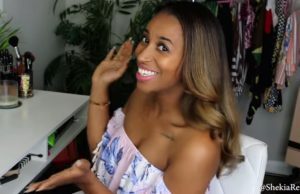 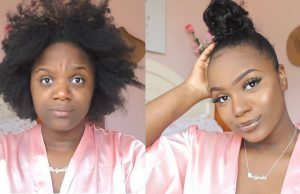 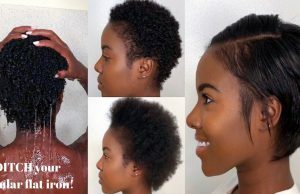 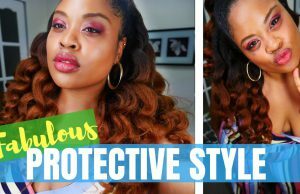 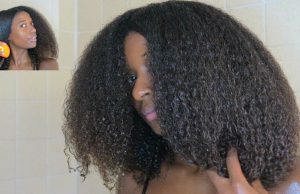 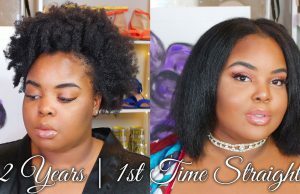 How to Straighten Type 4 Hair with No Heat Damage!